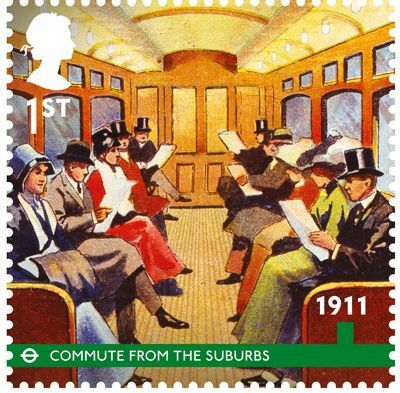 Earlier this year, the Post Office confirmed that they would be issuing a number of stamps to commemorate the 150th Anniversary of the opening of the Underground. 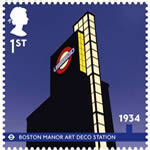 The designs for these stamps have now been made public, and are featured below. 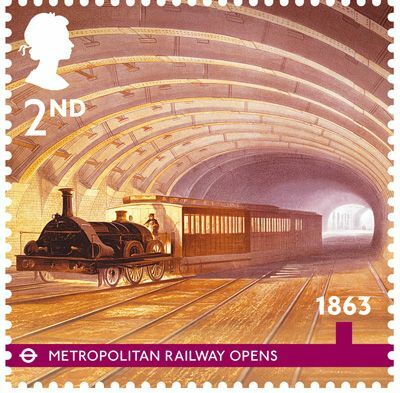 The set features two second class stamps, which focus specifically on the Metropolitan Railway, and four first class stamps taking a broader look at the Underground. 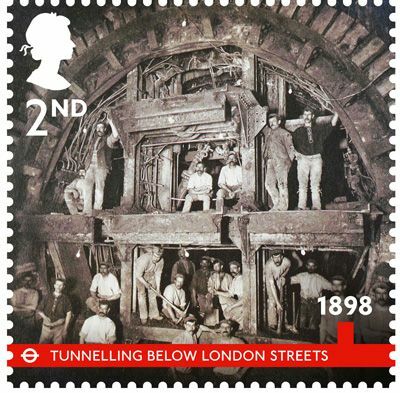 In addition, there are four long-format commemorative stamps each of which features a variety of Underground posters. 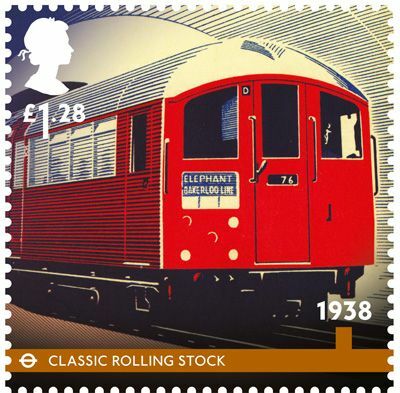 The set will be released on 9th January, in line with the official anniversary of the opening of the Metropolitan Railway. 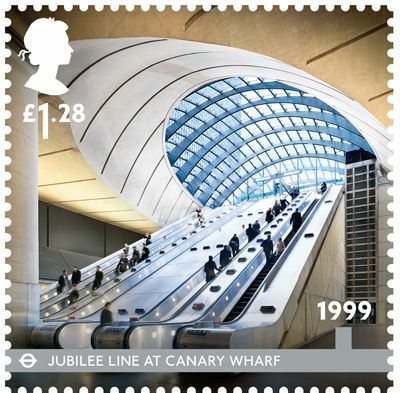 You can find more information on the set over at Stamp Magazine. 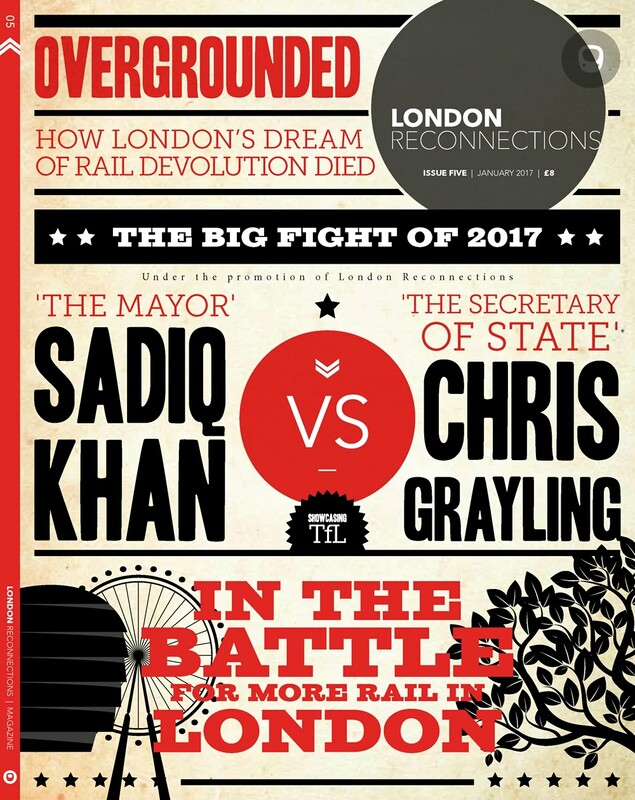 The coin, created by British designer Edwina Ellis, whose graphic work includes the design of the Bridge series of four UK £1 coins, bears the London Underground “roundel” logo which first appeared on Underground station platforms in 1908. 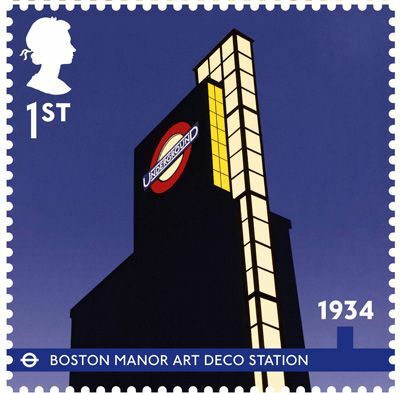 In 1916 Edward Johnson added the official Underground typeface to the bar. The coin features an edge inscription heralding the famous advice: MIND THE GAP. The obverse features the current portrait of Her Majesty Queen Elizabeth II by Ian Rank-Broadley FRBS.